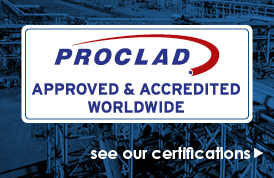 Proclad International Forging Ltd, part of the world wide Proclad Group specialises in high-quality forged components, mainly for the oil and gas industries. From our Livingston base, components are manufactured and supplied for use both to our customers and for use throughout the Proclad group - allowing us to offer a turnkey package to all. Since the 1980's the company has been manufacturing low-volume, highly-specialised carbon steel and alloy steel fittings for a demanding industry. 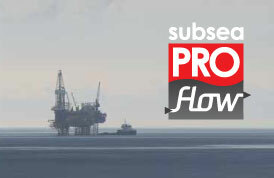 Our experience has been gained over the years on a product range which has had to be designed and built to operate in harsh conditions with a lifespan of up to 20 years or more. Where non-standard products are required we have the capability to meet these demands. Our key strengths are that we can fast track where necessary, from inception to delivery can take as little as a few days, although our standard turnaround time is 3-6 weeks.